Kitchen area was nice and had all important items , microvawe and kettle. Shower was quite big and there were 2 toilets on the floor. View from the room was also very nice . I liked the near BrewDog bar. Someone can be uncomfortable with little bit more noise during night, but for us, this proximity was actually very good. Also it's close to almost everything in the city center. 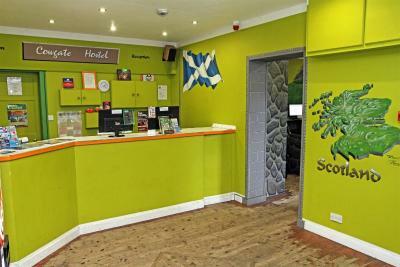 The staff is really nice, the rooms are big and it is well equipped. I liked how clean the place was, like literally spotless of dirt. 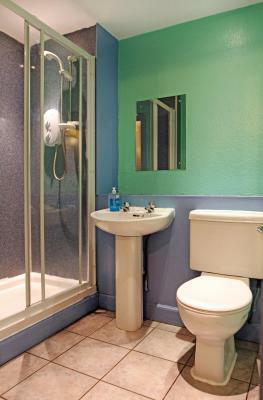 Staff excellent & very helpful..... & location...secure room... clean! The location is very central, and you can't argue with the low price. 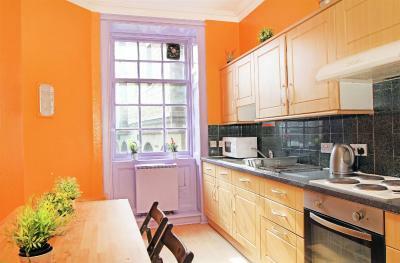 The flat was clean, and the staff were friendly and helpful. The kitchen facilities seemed decent. Price and location. Nowhere closer to the centre for the same price range. There is a kitchen with a fridge and microwave oven. 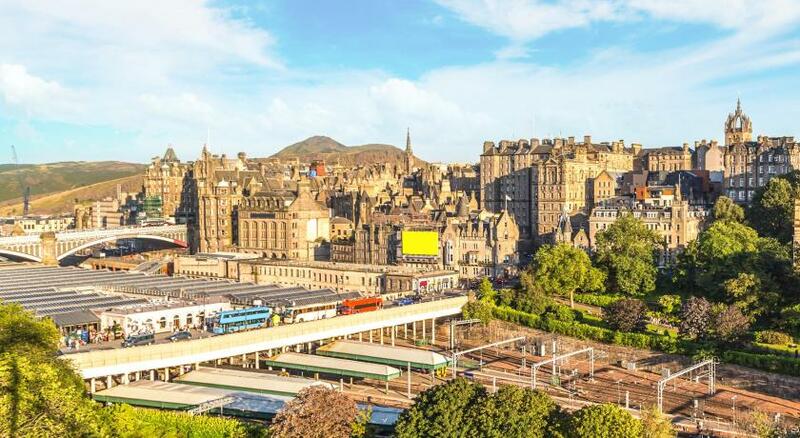 Cowgate Hostel is located in Edinburgh, a 10-minute walk from Edinburgh Waverley train station. 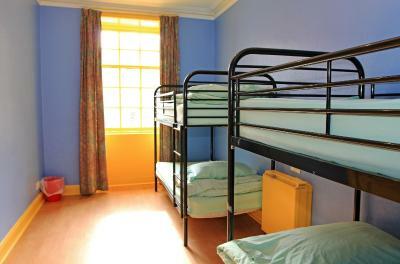 The accommodation offers apartments with private rooms and mixed dormitories, and free WiFi throughout. 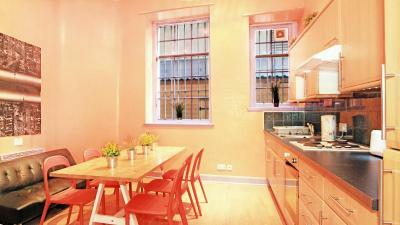 Each apartment features a shared fully fitted kitchen and dining area, and shared shower rooms. 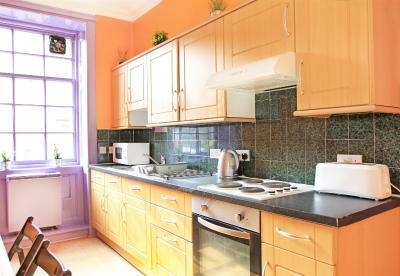 The kitchen comes with an oven, refrigerator and kitchenware. 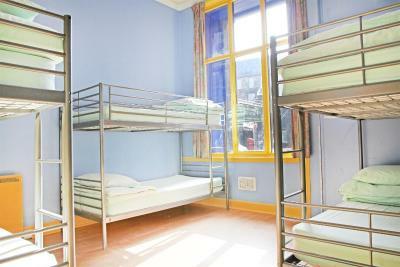 The hostel offers free luggage storage, and towels can be hired. Guests can enjoy an outdoor terrace and seating area. 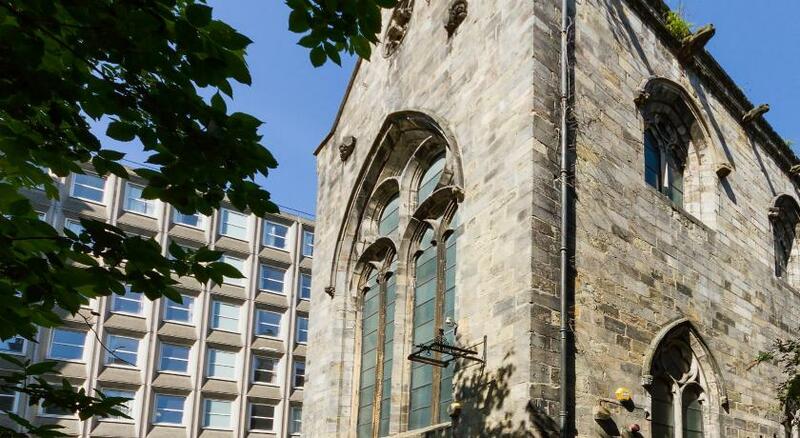 200 yards from the Royal Mile, Cowgate Hostel is situated a 10-minute walk from Edinburgh Castle. 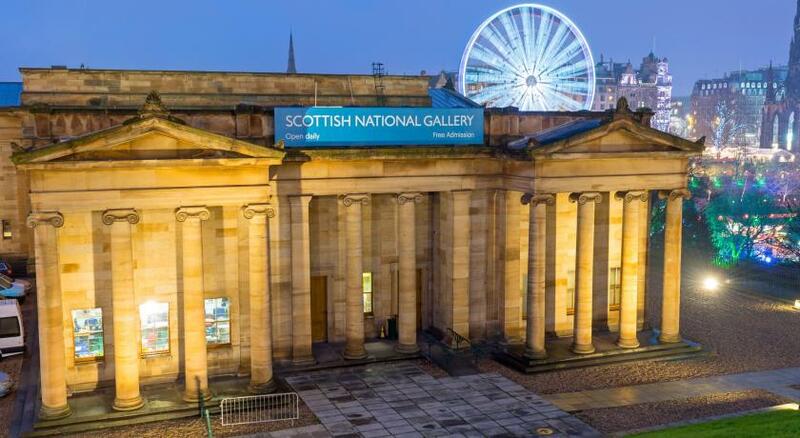 Edinburgh Military Tattoo is 350 yards from Cowgate Hostel, while Edinburgh Festival Theatre is 450 yards from the property. 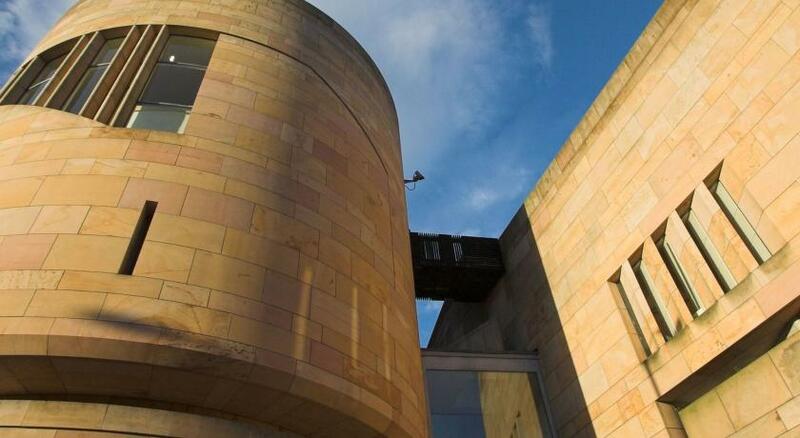 The nearest airport is Edinburgh Airport, 6.8 miles from Cowgate Hostel. 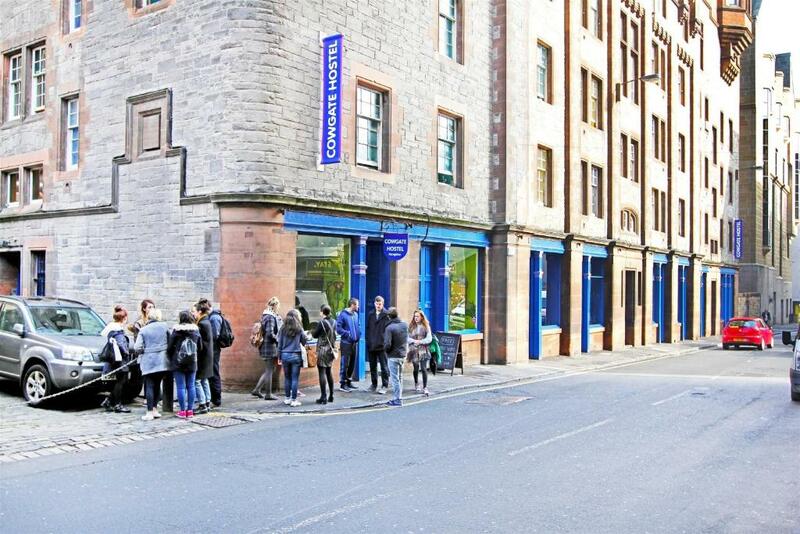 Cowgate Hostel has been welcoming Booking.com guests since 26 May 2015. 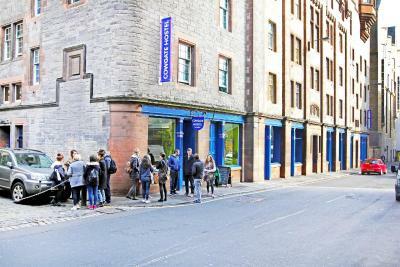 When would you like to stay at Cowgate Hostel? 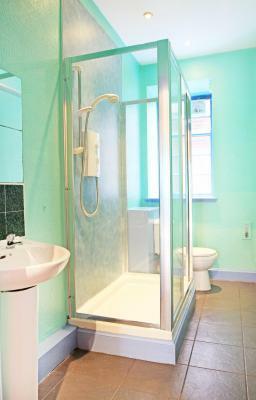 Rooms offer a private entrance, and use of a shared shower and kitchen. 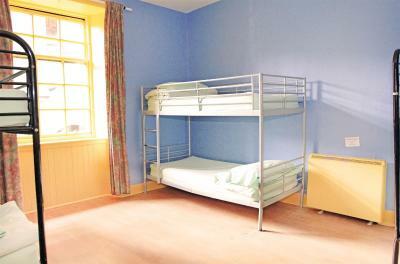 This bed is located in a mixed shared dormitory. 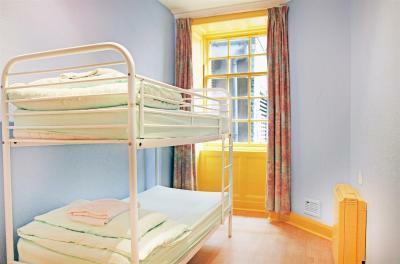 Dormitories offer a private entrance, and use of a shared shower and kitchen. This bed in dormitory features a private entrance, tile/marble floor and electric kettle. We are very proud to be Hostelworlds 2015 Hostel Awards Winner for best improved hostel! You are in good hands! 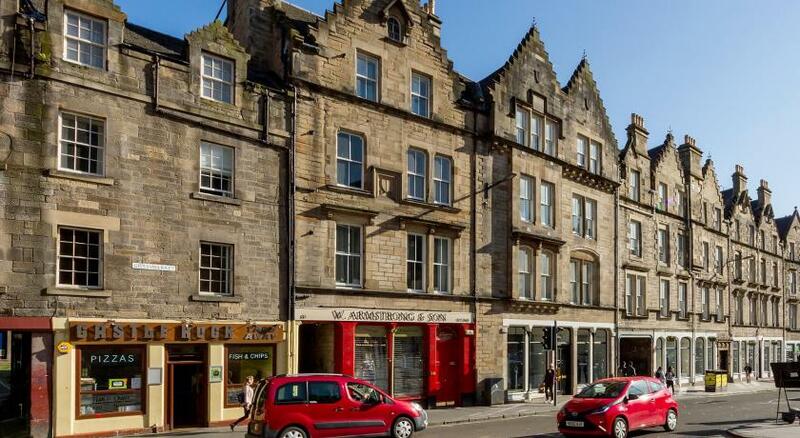 We are located in the vibrant and lively Old Town in the Cowgate, Edinburgh. 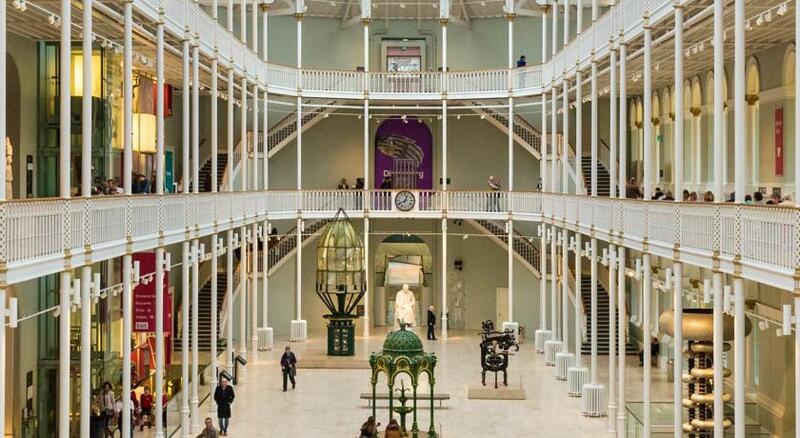 All local attractions are within easy walking distance. 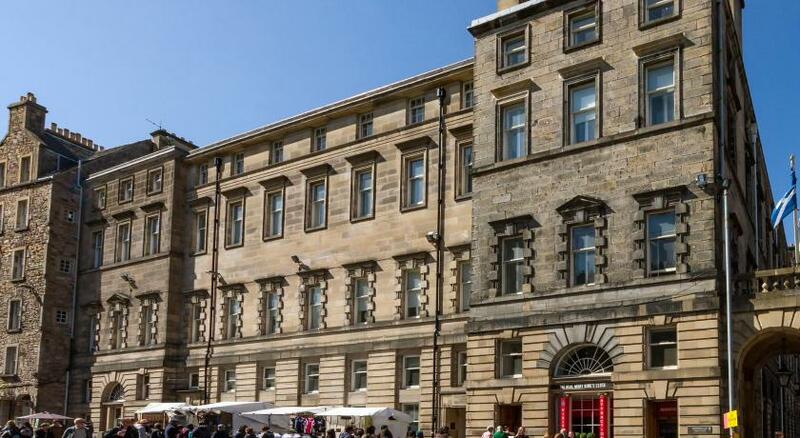 We are the only hostel in Edinburgh which is set up as lockable self contained apartments all fully fitted with their own toilet, shower rooms and kitchen/lounge including an oven, microwave, fridge freezer, toaster, plates, dishes, and cutlery and cooking pots. An apartment sleeps between 8 and 22 people in a combination of 4 and 6 beds dorms and twin or double rooms. 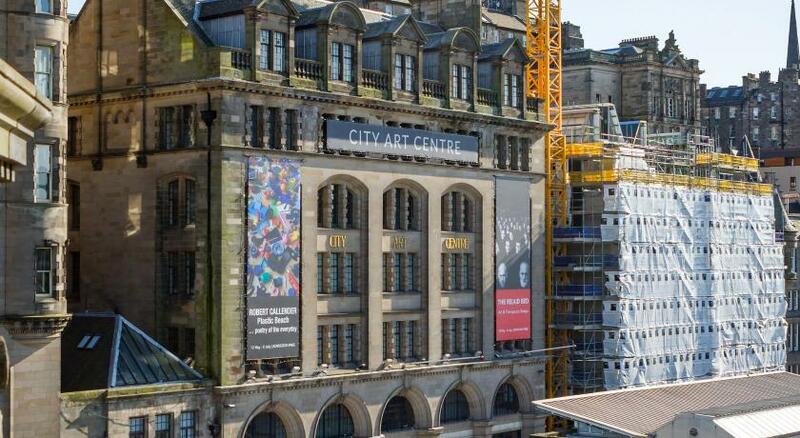 That’s 12 fully fitted Kitchens and 17 Shower rooms with toilets plus 12 separate private toilets!!! We are perfect for all Group types and sizes from stag or hen groups to school and universities! 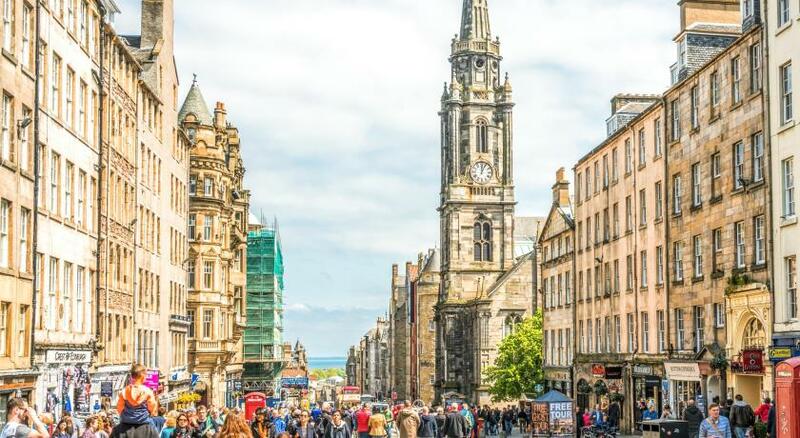 Property surroundings – This neighbourhood is a great choice for travellers interested in Old Town exploring, atmosphere and history – Check location Great location - show map Guests loved walking around the neighbourhood! House rules Cowgate Hostel takes special requests - add in the next step! Cash Cowgate Hostel accepts these cards and reserves the right to temporarily hold an amount prior to arrival. Cowgate Hostel accepts these cards and reserves the right to temporarily hold an amount prior to arrival. Please note the lead guest must be 18 years and older. 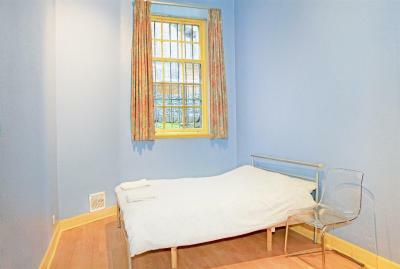 Guests aged 16 years and younger can only be accommodated in a dormitory for private use. The reception closes at 23:00 and a surcharge of GBP 5 applies for late check-in. Should you arrive after 11pm, there is an out-of-hours telephone number on the reception window that you can call and a member of staff will be on hand to check you in. 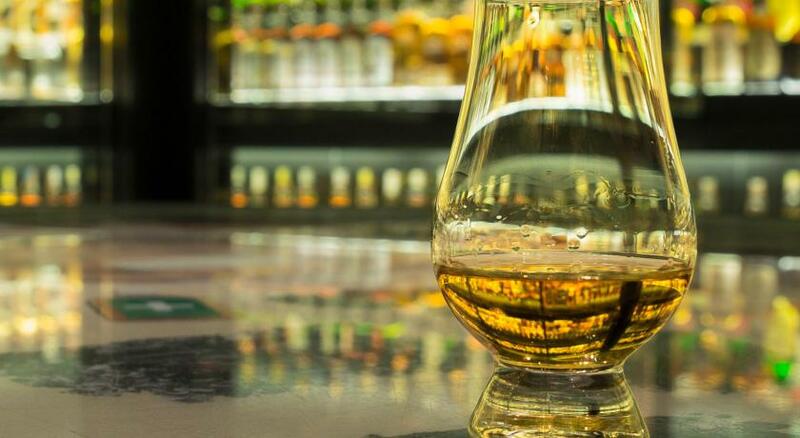 The hostel allow stag/hen groups with certain conditions. Please contact the property to discuss this before arriving. A refundable key deposit of GBP 10 is required upon check-in. When booking for 8 persons or more, a non-refundable deposit is required after booking. The remaining total of the reservation is required 28 days prior to arrival. Different policies and additional supplements will apply. Needs a massive refurbishment, also the loudest and busiest pub/nightclub is across the road so dont expect sleep before 3am. Bed mattress was very old and uncomfortable even we paid for private bedroom room 50euro. There was very loud music under our windows until morning hours which makes impossible to sleep and I don't mind a bit of noise but this was real disco loud music. On the other side of the hostel is a club, which is why it is hard to fall asleep but with some earplugs it's fine. It was tidy, the bathrooms were clean and got cleaned every day. The firniture is okay and the building is really safe. The location is amazing and for the prize it is a very good deal. The pub across the road with the blaring outdoor bar & big screen waking me up at 7 in the morning FULL BLAST! It was St Patricks Day Festival though! The Kettle Leaked all over the kitchen work-top! When I got there my room was freezing cold, one of the heaters of the room did not work. I called the staff and they said that the room was cold because the one heater that was working had just been turned on and it would take a while since it was old. It was a really cold day, past 70m, I was freezing even with blanket. One of the guys in the room said he got a cold sleeping there the night before. When I asked for a refund so I could look for another hostel they didn’t give it, which is completely absurd. Other than that the hostel is sketchy and dark, wouldn’t recommend it. The beds in dormitory were not so good. When we arrived, other guests already took our beds, so we were pushed to sleep on the upper beds. 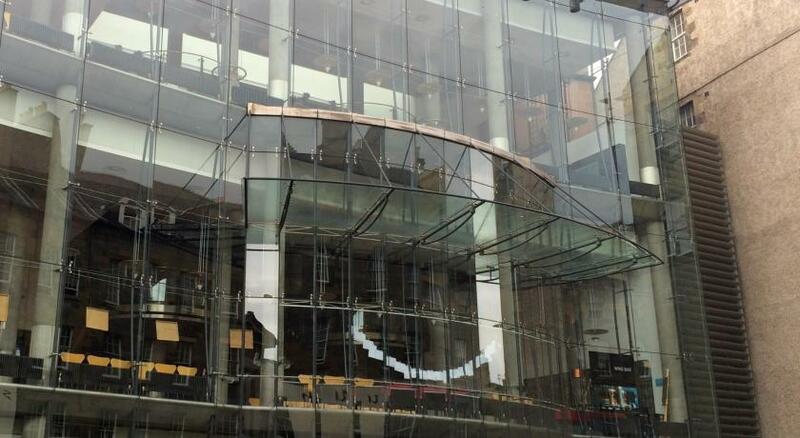 This wouldn't be a problem, but the lack of railings on top spots was quite disturbing. Also my bed was bent and I felt like in some kind of hammock. There weren't many chairs in the kitchen (two plus a stool) and the hot plates take a while to get hot. Some guests might find the number of stairs an issue if they don't have backpacks. Also not enough powerpoints, especially for the top bunk. I had to charge my phone in the kitchen in the mornings and nights. The kitchen had an oven! And it was nice and big so you could actually cook something. Beds were fine, bit squeaky but fine. 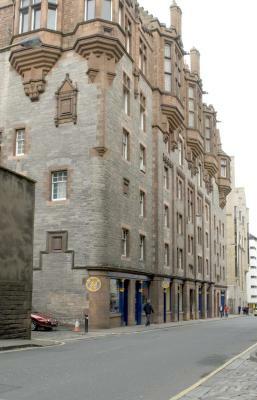 Very close to the royal mile and seemed pretty secure, keypad, key for floor, key for room. There was a really nice cleaning lady there who explained to me how the fridge rules work and made me feel at home. Didn't catch her name sadly but I really appreciate her kindness. Very very basic. Not even a hook for coats to hang to dry. Very strong disinfectant smell that made my eyes water. Strange man rough looking hanging around on the stairs early evening. Smell of damp, also noise from extractor fan, rooms could do with coat hooks and beds are in bad condition several are bent in middle. Filthy!!! Ruined. Bed matrace is ruined. Smelly!!! Do not use this property.